These days, there are so many ways on how to socialize on the web. There are those social media websites where you can post your pictures and even what is inside you that you want to express. There are also those online chat websites that will give you the chance to meet a lot of people from all over the world through their computer webcams. 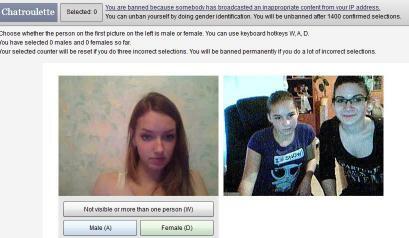 One good example is the Omegle. 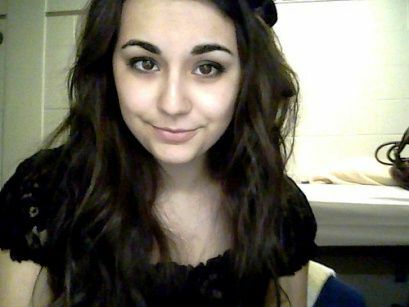 Omegle is an online chat website that will pick someone randomly to be your pair in chatting or videochatting. 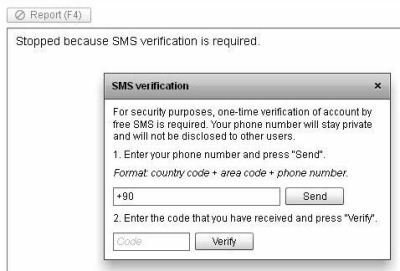 You can make use of anonymous names if you do not want to reveal your true identity like “You”, “Stranger”, “Stranger 1”, and “Stranger 2”, depending on your personal preference. 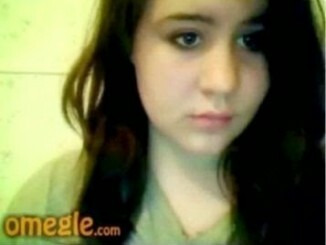 What is the best about Omegle is the fact that it is completely free. 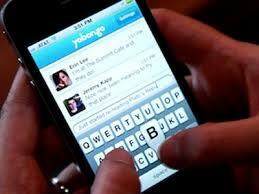 You do not need to spend some of your hard earned money just to try this online chatting platform. You don’t even need to register. But the big question is, it is a legal website? Can you be arrested for dirty chatting on Omegle? 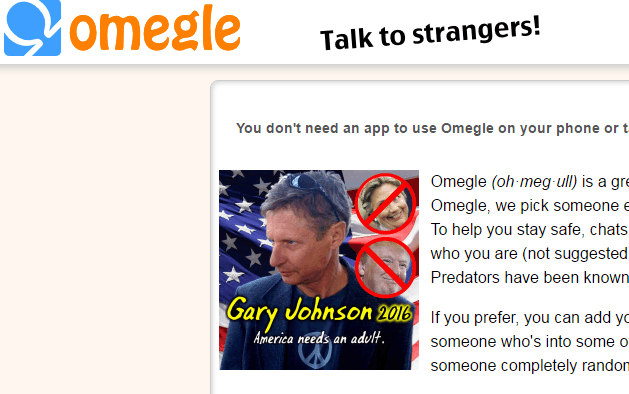 Yes, Omegle is a legal online chatting website, so you can take advantage of it anytime you want to without worrying for getting caught by the authorities. And since we are talking authorities here, you should know that these people may chase you wherever you are because of using this website. But wait, it is a case to case basis so there is no need to fret. Here is the explanation behind it. Chatting with minors is strictly prohibited. If you will get caught, then you surely face some serious trouble, specially if you demand something for them to do that is clearly a sexual harassment thing. Telling a serious crime that you have just done is also not allowed. 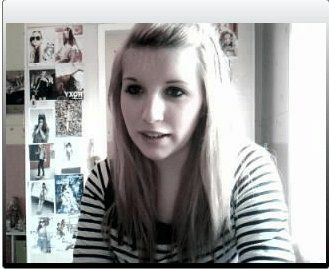 Recording videos and taking pictures of someone you have just chatted is not a good idea. Don’t dare to do this since it may get you in trouble, specially if you will sell them to anyone. Refrain from threatening some other users in the website. These are just some of the rules of Omegle that must be followed strictly, or else, be ready to be imprisoned by the authorities.